Don’t fall into the trap of being all things to all people. To be able to sell your product, you must first understand who will be using it. 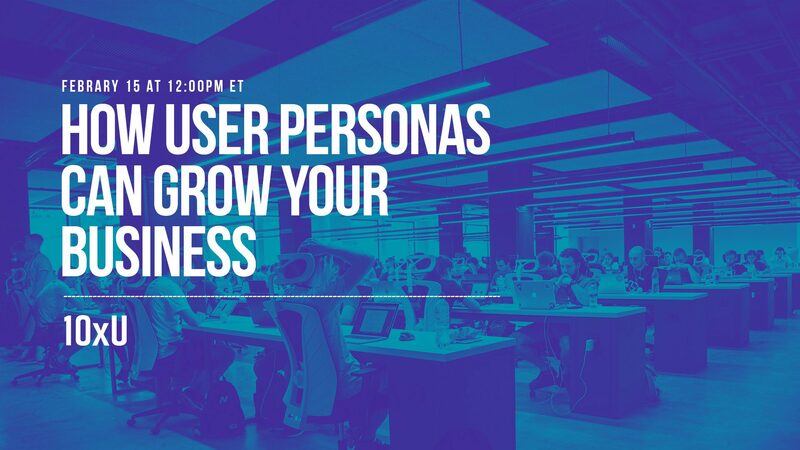 Identifying your user personas is the key to developing a solid growth strategy. 10xU invites you to join them for a free workshop, hosted by Mike Lingle, managing partner of 10xU, focused on helping you identify who is your target audience, and more importantly, how you can reach them by mapping out their user journey.